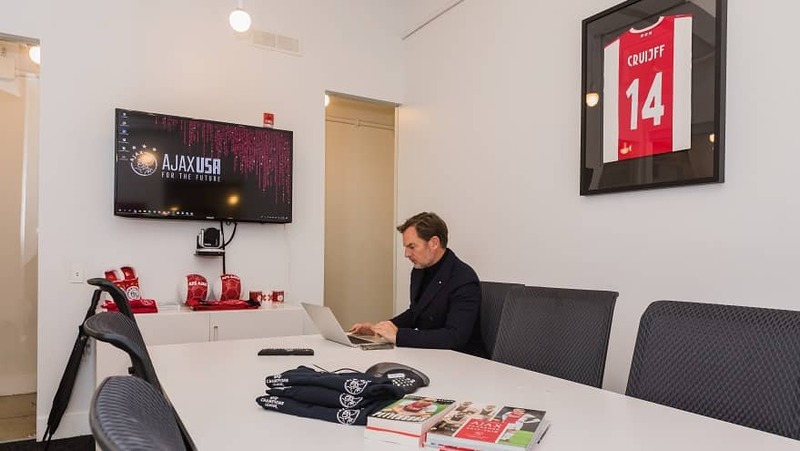 AFC Ajax, the esteemed Dutch soccer club, has chosen the flagship Nomadworks location in New York City as their United States Headquarters. 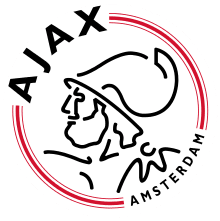 Historically, Ajax is the most successful team in the Netherlands sporting 33 Eredivisie titles (the highest title in the toughest league of the country) as well as 18 KNVB Cups (a tournament held across all the leagues of the Netherlands battling it out for a top spot). So, basically, they’re the Yankees of Dutch soccer, to put it in terms we New Yorkers can understand. We are located just minutes from every major train in the city, allowing you to commute to and from fairly quickly. With a plethora of conference rooms and meeting spaces available to our members, you won’t find yourself having to go very far to get all your important business done. Here, you can focus on making sure your business is winning, something Ajax knows a thing or two about. We look forward to an amazing season and working with everyone from the Ajax team. Hopefully, we’ll be seeing more red and white jerseys populating our busy halls as the season rolls on.